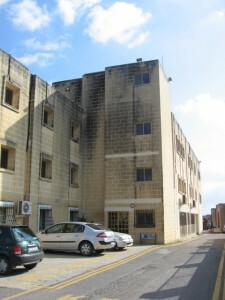 The European Documentation and Research Centre (EDRC) of the University of Malta was established in 1992 as a teaching and research centre in European Studies. Courses leading to the Bachelor and Masters degree in European Studies were immediately established. The first MA graduate came out in 1994 and the first Bachelor graduates in 2000. Teaching and research as well as all teaching material used in the courses are in English. English is Malta’s second official language after Maltese, but Italian is also well spoken and understood by many due to geographic proximity and the influence of the Italian media. Indeed, to be allowed to join any of its courses, applicants for whom English is not a first language must show proficiency in the English language, namely a Cambridge Proficiency Certificate (grade C or better) or an IELTS certificate of 6.5 and higher or a TOEFL certificate (with grades 650 if paper-based; 280 if computer-based; or 114-115 if internet-based). The EDRC is part of the University of Malta, an English-language institution at the heart of the Mediterranean. The University of Malta traces its origins to 1592 and was formally established in 1769. The University of Malta has developed strong links with universities in the EU as well as in the British Commonwealth and the USA. For its part, the EDRC has also developed an extensive ERASMUS network and has joined networks such as TEPSA and FEMISE. 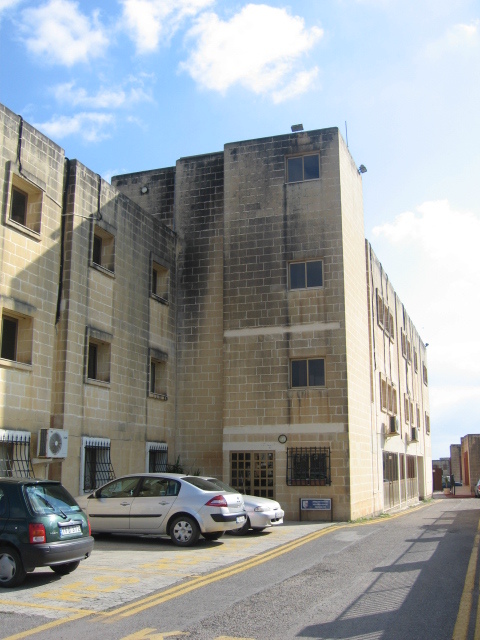 Documentation Centre (EDC) which was originally opened in the early seventies a few years after the EEC-Malta Association Agreement had come into effect. All of the EDRC courses are in line with the standards established by the Bologna Process. The doctoral programme was launched two years ago. Research is the other ‘pillar’ of the Centre’s activities as is amply indicated in its name. The EDRC staff is engaged in research and publication which then feeds into its teaching activities. The main research interests of the Centre include small states in the EU, EU Mediterranean policies including the Neighbourhood Policy and the Union for the Mediterranean, and Malta in the EU. It is also developing an interest in climate change, the EU’s development policies, lobbying in the EU as well as the growth and stability pact. In its research activities, the EDRC seeks to create synergies with other researchers at the University and with overseas researchers on a bilateral basis and through the networks which it has joined such as TEPSA, FEMISE and LISBOAN amongst others. By the end of 2011 more than 400 students would have graduated in European Studies since the centre’s inception. The majority of EDRC graduates have found jobs in the EU institutions, in the public service where they were engaged on EU-related issues, in Malta’s diplomatic corps, in the media and in business and consultancy organizations. Some of them pursued further studies at overseas Universities. In the current academic year, 350 students are registered with the Centre in the various courses it offers, 150 of whom are following European Studies as their main area of studies and the rest are reading it as their secondary area. This figure does not include the overseas students studying at the Centre as part of the ERASMUS or other mobility programme. Resident Academic Staff Members: Professor Roderick Pace (Director), Dr Mark Harwood, Mr Stefano Mocanda, Mr Jean Micallef-Grimaud and Ms Moira Catania.